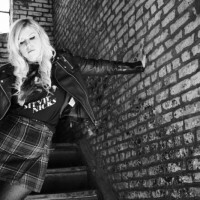 We talked to Lane Moore about the process of writing her book, How to Be Alone, how she’s been coping emotionally with some of the heavier subject matter and her plans to write a Will Smith-esque theme song for the inevitable film adaptation. The audio version of our interview with Lane Moore about her new memoir How to be Alone. 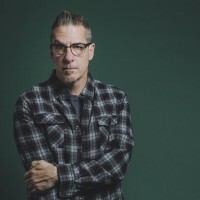 We talked to comedian and best-selling author Greg Behrendt about the new album, his thoughts on comedy as a whole and how Margaret Cho is responsible for his career.